At CLS, 100 scientists and engineers work on international programs such as SALP, Copernicus, GODAE and Climate Change Initiative. 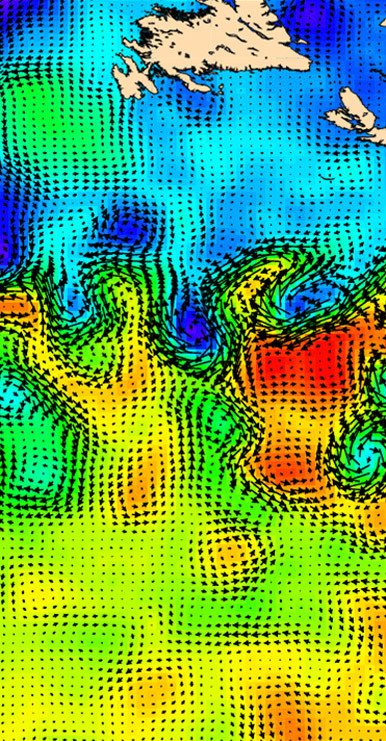 Their work helps further our understanding of ocean and climate phenomena. 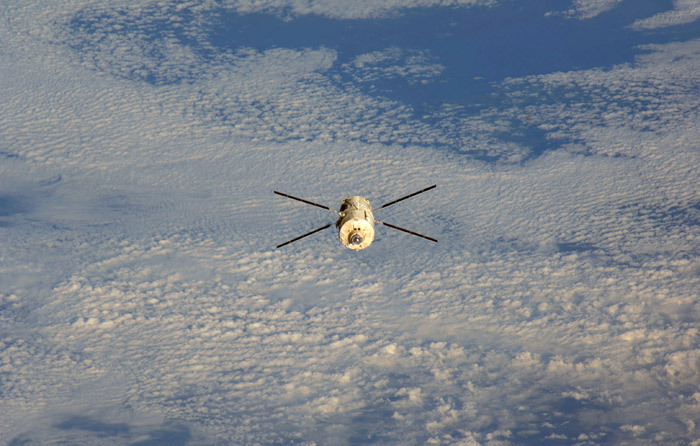 At CLS, experts in measurement physics and satellite data work on the design of space systems and the development of scientific and operational processing systems for altimetry payloads (altimeters, radiometers, precise orbit determination). Drawing on the experience acquired with TOPEX/Poseidon, Jason-1/2, ERS, ENVISAT, and SARAL/Altika, our experts help design oceanography missions of the future, such as Jason-3, Sentinel-3, SWOT, etc. 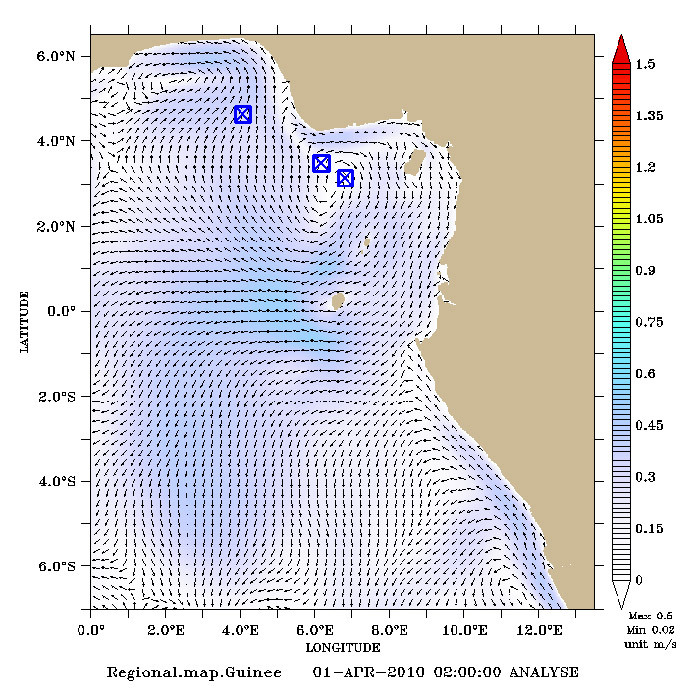 CLS provides recurring services involving 50 oceanographic parameters to the international scientific community (almost 1,500 users). 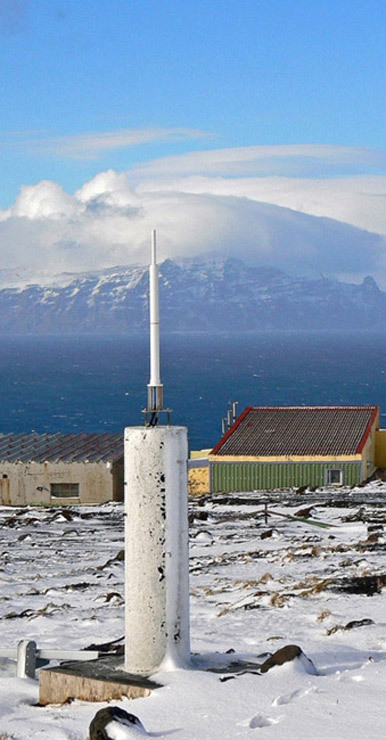 Oceanographers, climatologists and meteorologists from around the world are in direct daily contact with CLS. CLS is working upstream to help design the system and prototypes of SWOT (Surface Water Ocean Topography) processing systems. The SWOT satellite, developed in partnership by CNES and NASA, is scheduled to go into service in 2020. 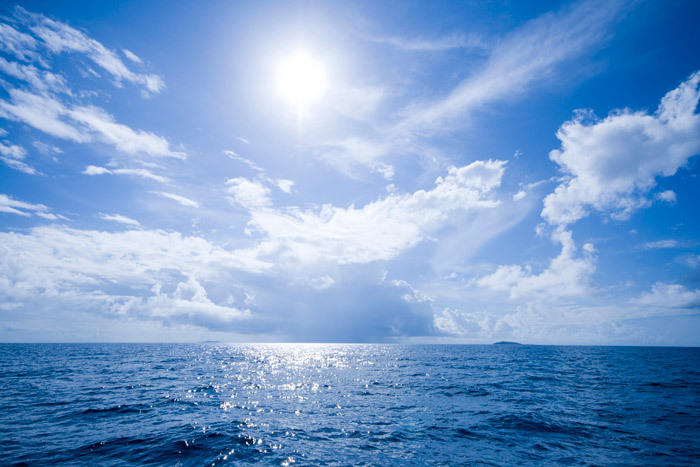 SWOT’s main objective is to meet the needs of hydrological and oceanographic researchers through a single satellite mission. 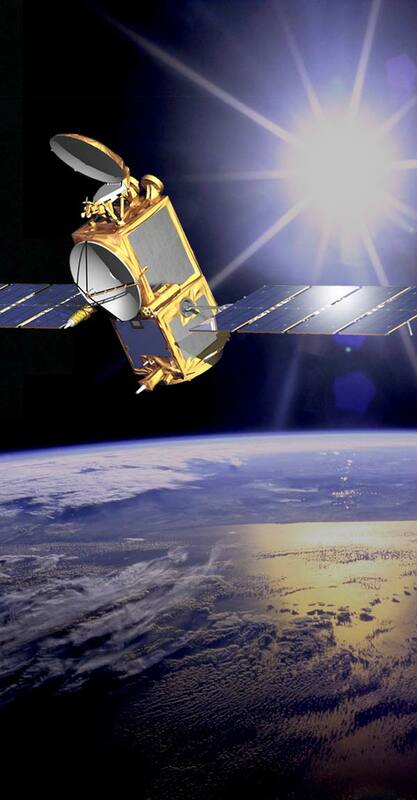 For many years, CLS has been operating the DORIS satellite system (nicknamed “the space surveyor”), on behalf of CNES. DORIS’ primary mission is to determine the precise orbits of systems fitted with this system. DORIS also makes it possible to locate precise points on the surface of the planet. 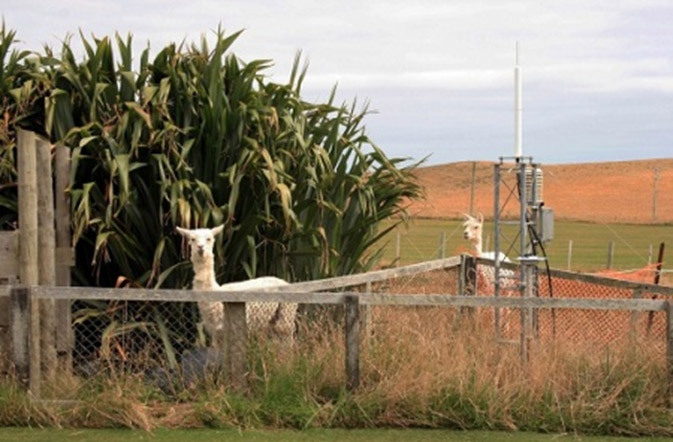 Deployed on satellites and in networks of terrestrial beacons, the efficiency of the DORIS system has increased over the years, achieving a precision level of approximately one centimetre on Jason-2. CLS uses the SSALTO processing system to exploit DORIS data, thus making a valuable contribution to altimetry missions. On behalf of CNES, CLS promotes the precise positioning applications of the DORIS system and the GNSS system among the scientific community, by contributing, in conjunction with CNES, to the International DORIS Service (IDS) and International GNSS Service (IGS). CLS has been involved in verifying the quality and performance of altimetry data since 1991. Developed to meet the requirements of the ERS-1 TOPEX/Poseidon missions, and extended to the Jason and Envisat missions, CLS’s validation activities are now essential for altimetry projects, along with data production. CLS carries out data qualification for missions such as JASON-2, SARAL/Altika, CRYOSAT, HY2, etc. on a systematic and continual basis. CLS has been operating space oceanography satellite systems since the launch of TOPEX/POSEIDON 20 years ago. CLS is responsible for the SSALTO ground segment operations of the CNES SALP project (Service d’Altimétrie et de Localisation Précise [Altimetry and precise positioning service]). Within this framework, CLS processes data for several altimetry missions (Jason-2, SARAL, Cryosat-2, HY-2A) and manages all the mission control operations: development of remote controls/downloads that are then sent to the satellites, processing of the instrument telemetry, orbit determination and generation and dissemination of altimetry products. 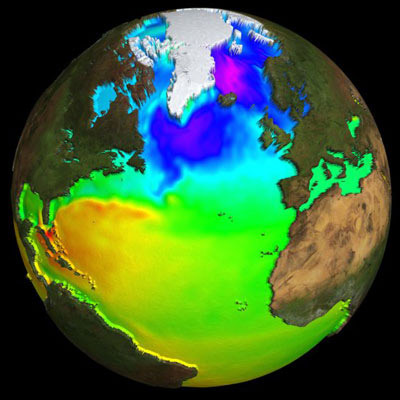 These products are used by major weather forecasting and operational oceanography centers as well as by scientific teams in Europe and around the world. 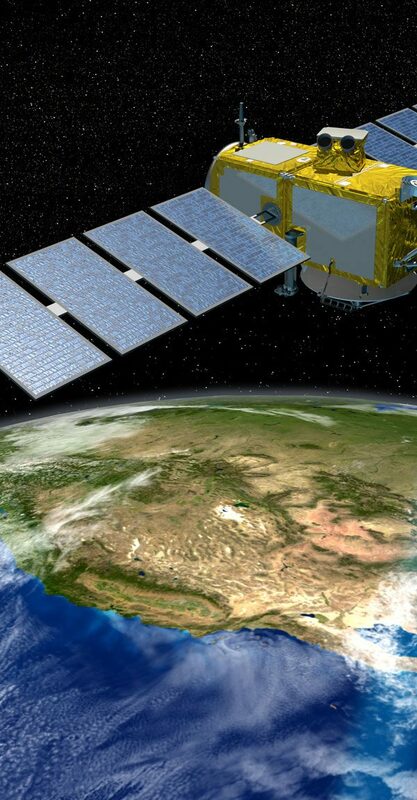 Bearing testimony to the quality of CLS’s satellite oceanography operations, our expertise and ability to produce oceanographic data have been recognized by major European programs and renowned institutes, such as NOAA (U.S. National Oceanic and Atmospheric Administration) and SOA (Chinese State Oceanic Administration). As another system reference, the European Space Agency (ESA) has also acknowledged the success of our DUACS tool for producing climate data within the framework of the Climate Change Initiative (CCI) project. Although the Sun makes life on Earth possible, it is also a threat. Certain populations and infrastructures can be threatened by solar activity. Therefore, being able to predict solar proton eruptions is vital. Among all the international players involved in solar observation, CLS is the only company that produces an operational service. – forecasts of solar activity for the next 24 hours during the week preceding launches. – alerts in the event of potentially dangerous events occurring. In addition, solar radiation in the thermosphere can disrupt the satellite orbits that CLS calculates for CNES.